You can officially say goodbye to ContractHireAndLeasing.com, and hello to Leasing.com. Yes, after months of tireless work, we’re launching a new brand. So, aside from our shiny new website, what’s new? 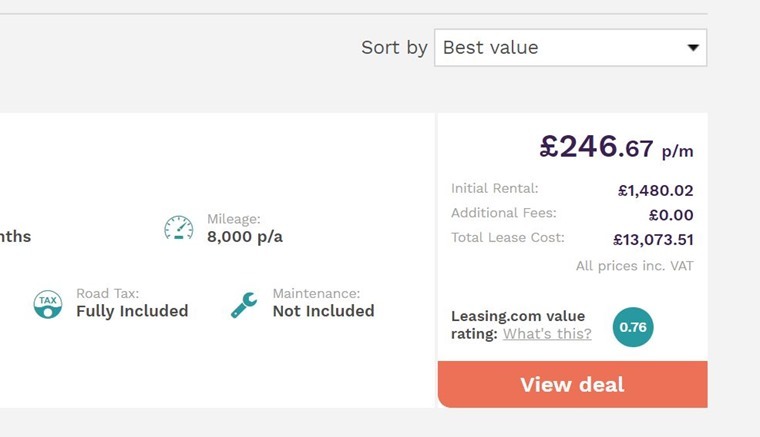 Well we’ve made it easier for you to find your ideal lease for a start. We know how important costs are to our customers, so you now can sort by monthly price, total lease cost and our very own formulated value score. This’ll make it easier for you than ever to find the right car at the very best price. So why have we made the changes? 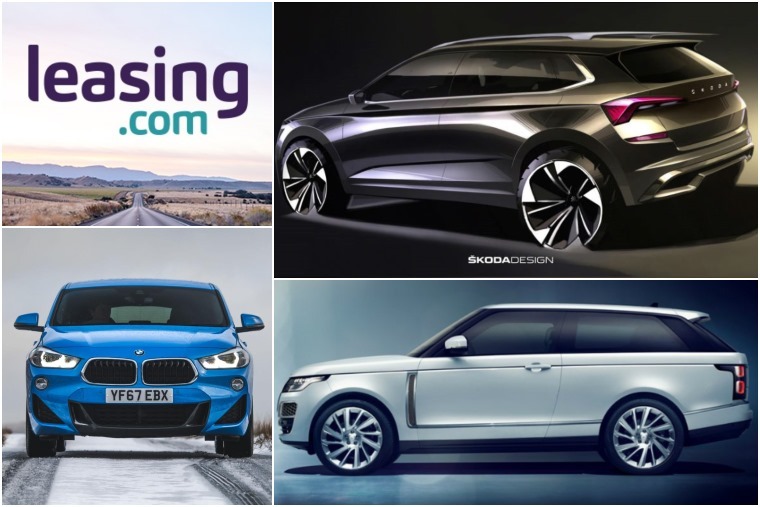 Leasing remains the fastest-growing form of new car finance and, with the aim of helping drivers get behind the wheel of their new car as easy as possible, we want to make sure we are the driving force behind the UK’s switch from car ownership to usership. As well as new, user-friendly sorting options, you can expect to see much more of us across the media in the coming months. So, say goodbye to buying (and ContractHireAndLeasing.com)… Leasing.com is go! Skoda revealed more pictures of its third crossover this week. The all-new Kamiq joins the larger Karoq and Kodiaq and will offer an alternative to the Seat Arona and Nissan Juke when it arrives later this year. It’s defined by a look not dissimilar to the Vision X concept, although its angular stance will likely be toned down when it comes to production models. No details on the interior have been revealed but expect a layout similar to others in the range as well as Simply Clever additions such as an ice scraper and umbrella. 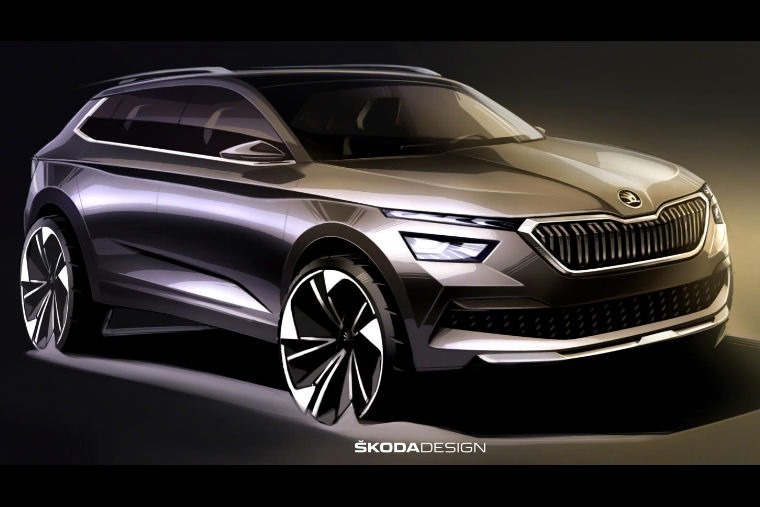 We expect more details to be released between now and 5 March – the date we’re likely to see Skoda’s new model revealed in full. We’ll bring you more info as we receive it. Are you in the possession of a 15-year-old Renault Megane Cabriolet? Want to boost its street cred? 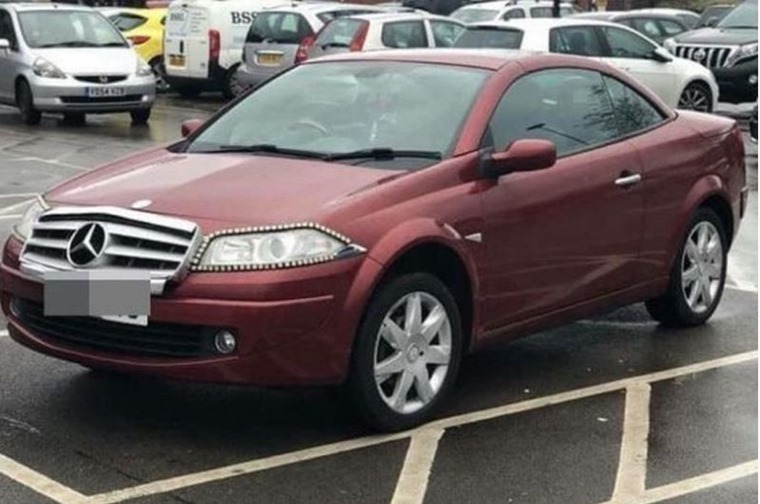 Well you could take a leaf out of this driver’s book and add a plethora of gaudy extras including Mercedes badging and some diamond-like headlight surrounds (but probably don’t). Let’s face it, a Menault Benzane just doesn’t work, does it? Something we learned this week is that the UK still grinds to a standstill at the first fluttering of snow. 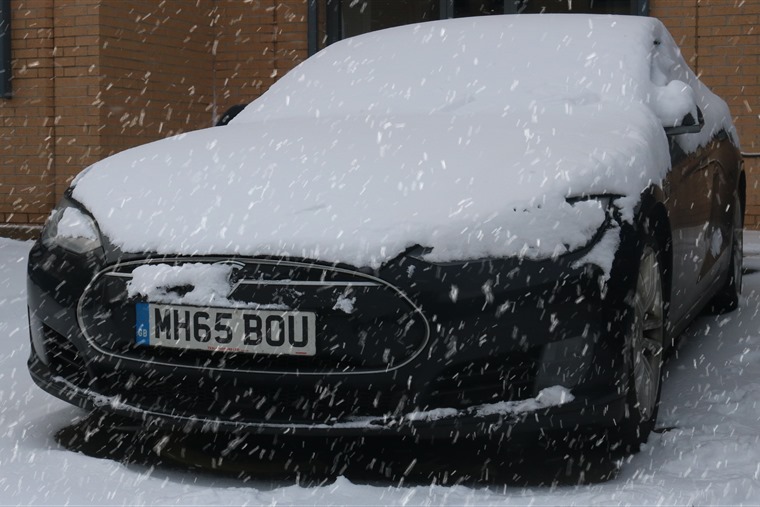 With the papers talking up ‘snowbombs’ and gritters readying themselves for the re-awakening of the Beast from the East, it’s been a treacherous week for drivers with the wintry weather set to continue over the weekend. Happily, we’ve got our very own guide with some top tips to keep you safe out there. While we’d always advocate avoiding unnecessary journeys in those kinds of conditions, if needs must, here’s some top tips that’ll help keep you safe during the cold snap. And now for some not-so-good news. 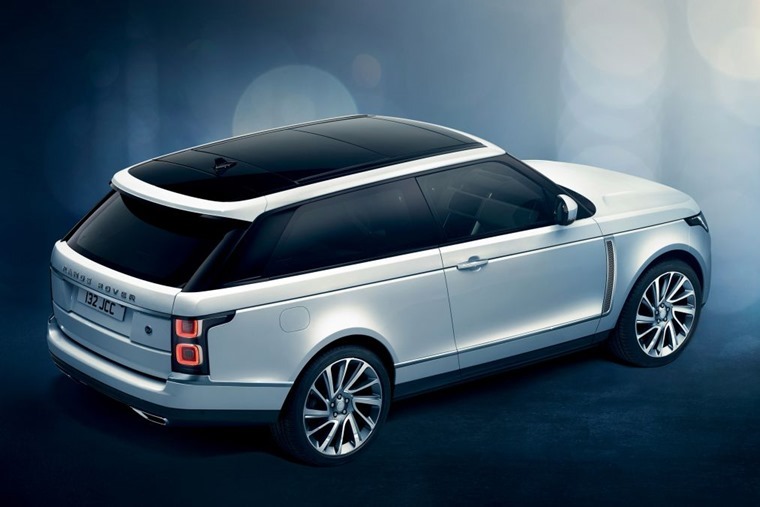 Remember the stunning Range Rover SV Coupe revealed at the Geneva Motor Show last year? Well, Land Rover has confirmed it won’t actually be making it, even though it had confirmed 999 units were headed for production. Created by Jaguar Land Rover’s SVO division, it was set to be the fastest, most luxurious full-size Range Rover ever. Due to the small production numbers, however, if you were thinking of leasing one you’d probably be disappointed. Happily, we’ve thousands of deals on models that aren’t limited-run models. You can check our Range Rover lease deals right now by clicking here. Want more automotive news? You can check out the rest of the week’s happenings on the Leasing.com newsfeed.